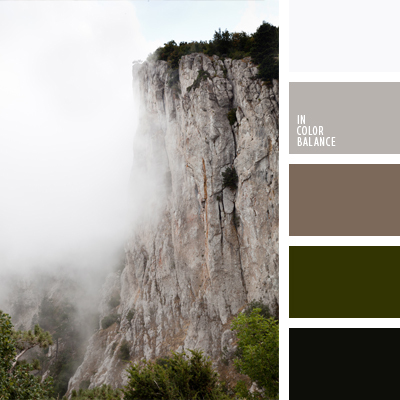 Monochrome combination of shades of dark emerald is diluted with shade of gray. 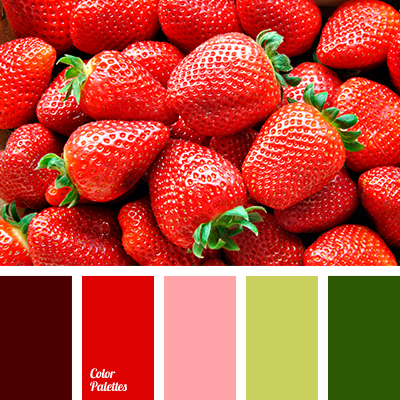 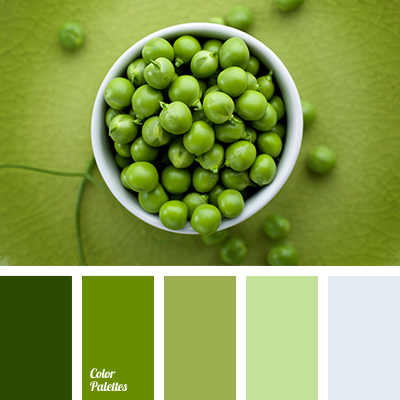 Use this palette to decorate curtains in study or living room if the selected style of an apartment is classic. 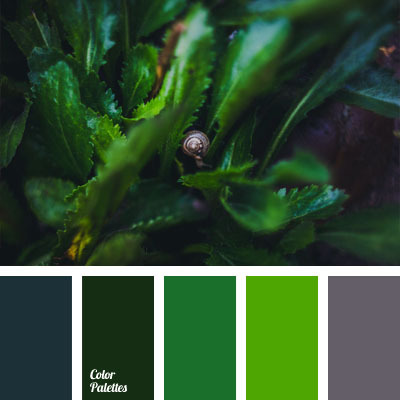 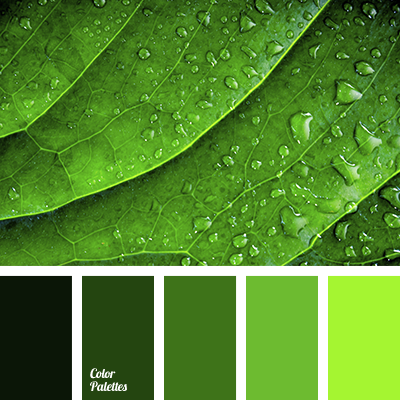 *Alina Gondareva, bright green, colour matching, dark green, emerald colour, gray and green, gray-green, monochrome colour palette, monochrome green colour palette, shades of dark green, shades of green.